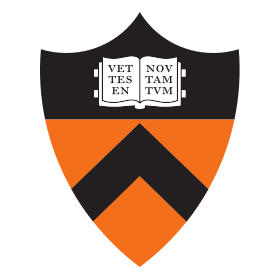 Recently, Princeton University in New Jersey hosted the Young Women’s Conference in Science, Technology, Engineering, and Mathematics. The conference was sponsored by the U.S. Department of Energy’s Princeton Plasma Physics Laboratory (PPPL). The event was established to spark girls’ interest in science and change the statistics that show women still lag far behind men in the STEM fields. Even though women earn 58 percent of all bachelor’s degrees, only 36 percent of women undergraduates receive STEM degrees. Additionally, women represent only 26 percent of computer and mathematical science occupations and only 13 percent of engineers, according to the National Science Foundation. This year, the conference was attended by some 750 girls in grades 7 to 10. The students participated in hands-on activities, viewed various STEM exhibits, watched a chemistry show put on by Princeton faculty, and listened to panel discussions from early-career women scientists.